Goodwill, a 501(c)(3) nonprofit, is a remarkable organization. You have probably heard of Goodwill — they accept donations of new and gently used items which are sold in stores to generate revenue to fund employment training, job placement and other services. In fact, there are over 160 independent Goodwill agencies operating some 3,200 stores in the United States and Canada. Goodwill Commercial Services is a division of Goodwill of Central & Southern Indiana. 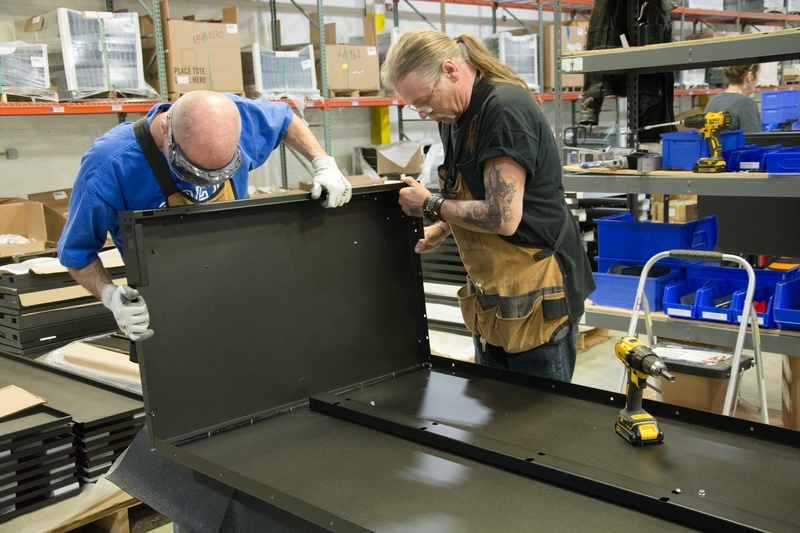 As a contract manufacturer, they provide assembly packaging and fulfillment services. The company is ISO 9001:2015 certified and FDA registered. 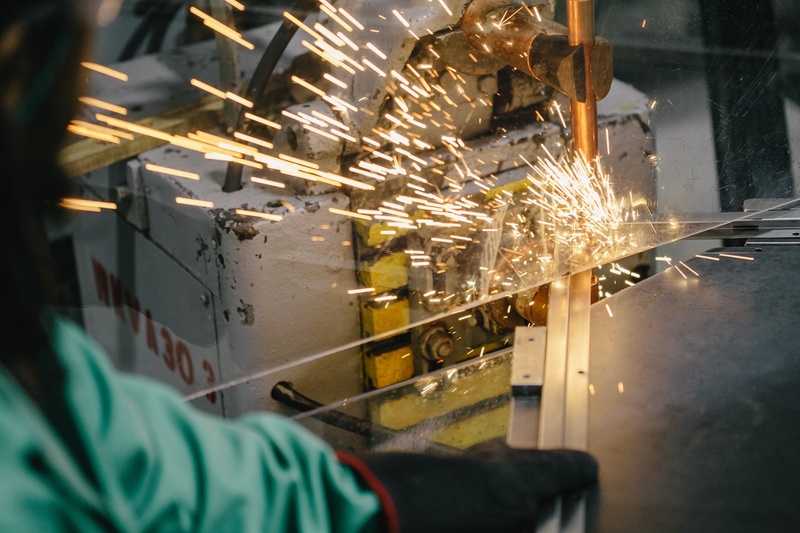 The division has more than 140 employees, and 90 percent of its workforce has faced barriers to employment but are now gainfully employed in their contract manufacturing business. Education is an important part of their program, providing a vehicle that allows them to live productive lives. This contract manufacturing business was established long ago; however, it wasn’t growing. Since Jim Humphrey joined as Vice President, his challenge was how to get more qualified leads to grow revenue. He also needed a way to showcase their contract manufacturing services and as well as their company’s quality certifications. According to Humphrey, his business is about finding the “right” customers. In 2017, a Thomas program lead generated close to $1 million and continues to provide revenue in 2018. Responsible for 10% of Goodwill’s YOY growth, this inquiry was initiated by someone on the west coast seeking assembly and repair services for a personal transportation company located in New York City. Quality certification was an important criterion for this prospect and Goodwill’s certification classification in their Thomasnet.com profile helped them make the short list of vendors bidding for the job. After the initial RFI, the Goodwill plant manager was invited to their production facility to better understand the assembly services and scope of the job. Goodwill was bidding against other contract manufacturers located in cities across the country and finished products needed to ship to multiple locations on both the east and west coasts. The job proved very lucrative for Goodwill. A typical first-time customer usually generates between $50,000 and $200,000 and usually after 2 runs doesn’t return. This transportation client not only had a very large first-time order, over $900,000, but their satisfaction with the initial order led to confirmation of another job for 2018. The initial project was so expansive, Humphrey needed to add 18 new employees. These added employees not only helped them complete the job on time but also supported a core component of their internal mission – to educate and provide marketable skills and employment for people their organization supports. The 2018 project is another assembly job for a newly designed product which will generate $500,000 in revenue starting in the 2nd quarter of 2018. And more new business came in on the heels of the previous win. In December, Humphrey received a Thomas RFI for a project from Noble Industries, Inc. in near-by Noblesville, Indiana. 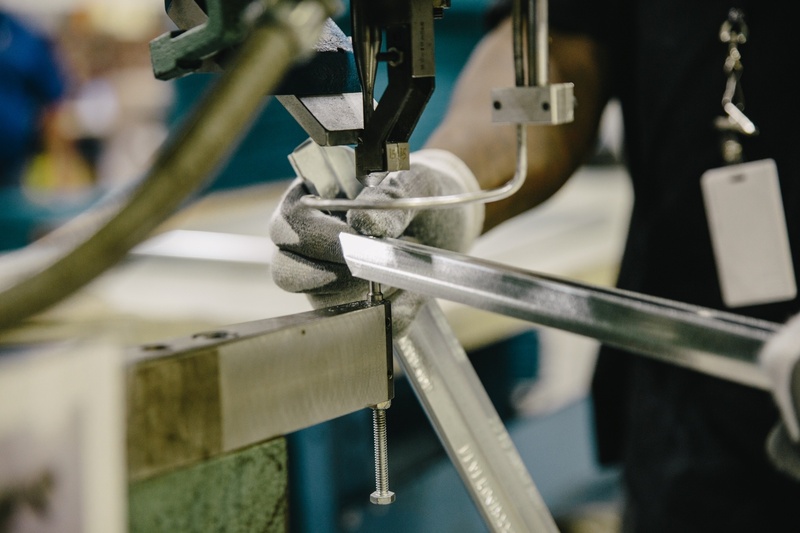 Noble Industries is an ISO certified sheet metal and tube contract manufacturer that has been in business for nearly half a century. Noble was contacted by a growing personal storage locker company to perform the manufacturing and manage the overall locker project from engineering to fulfillment. 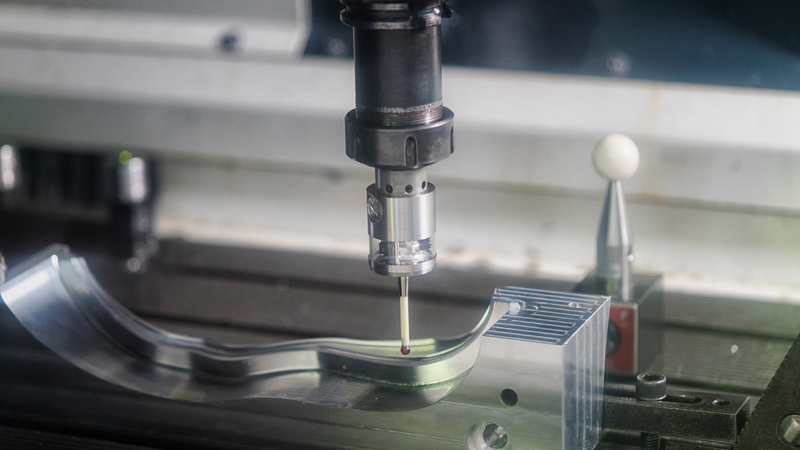 Knowing that would increase annual sales by nearly 25% which would require additional resources, Noble needed an ISO certified partner with a solid track record to carry-out the assembly, packaging and shipping. As Goodwill worked on the quote and prepared their proposal, Humphrey’s team was invited to visit the facility where the prototypes were being developed. Goodwill won the $600,000 contract and in January and February began delivering finished 6’x3’personal storage lockers weighing more than 500 lbs per locker to locations in the mid-west and west coast. Fourteen new jobs were created at Goodwill to handle the workload. Humphrey is grateful to be able to grow their business, but the bonus for the organization is the creation of new jobs, helping to fulfill one of this non-profits’ core missions. Grow your revenue by doing a great job on current projects – customer satisfaction will lead to more business in the future.